Mechanical Engineer by degree, automotive powertrain engineer by occupation. Started first robot ~10/15. 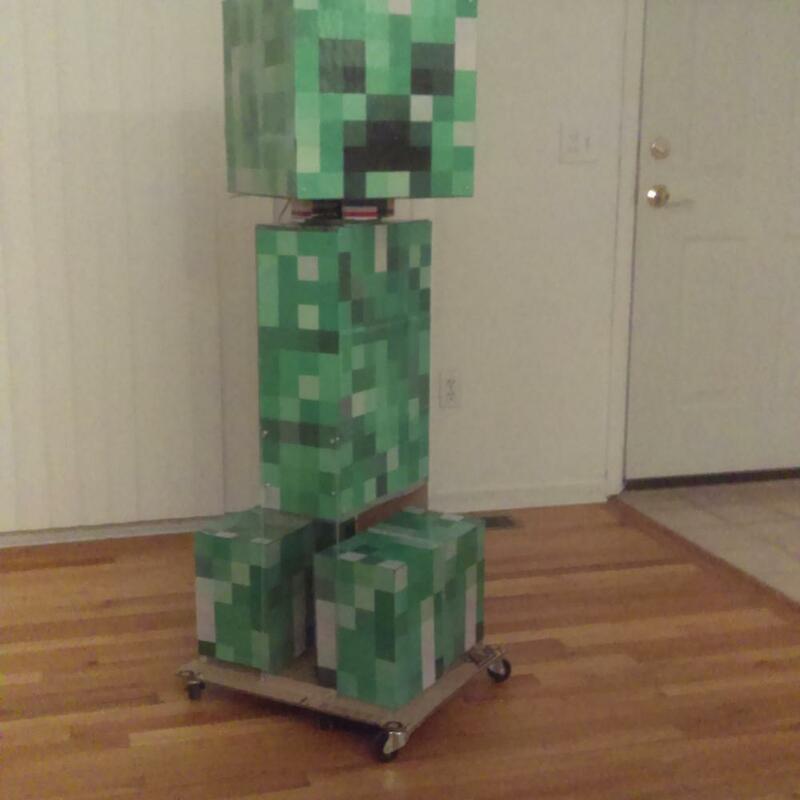 Synopsis: Curt is a Creeper, teleported from Minecraft via the secret hidden Reality Portal late one night after Steve summoned him unknowingly after imbibing several hand-crafted Potions of Awkwardness and a delicious bass. See description for more info!